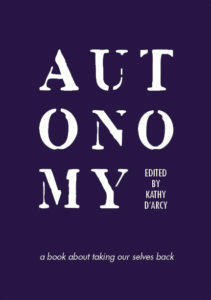 My short story ‘Incubator’ will be reprinted in Autonomy: a book about taking ourselves back in order to raise funds for the Repeal of the 8th amendment to the Irish constitution (referendum on May 25th 2018). What does it feel like when it’s taken away? 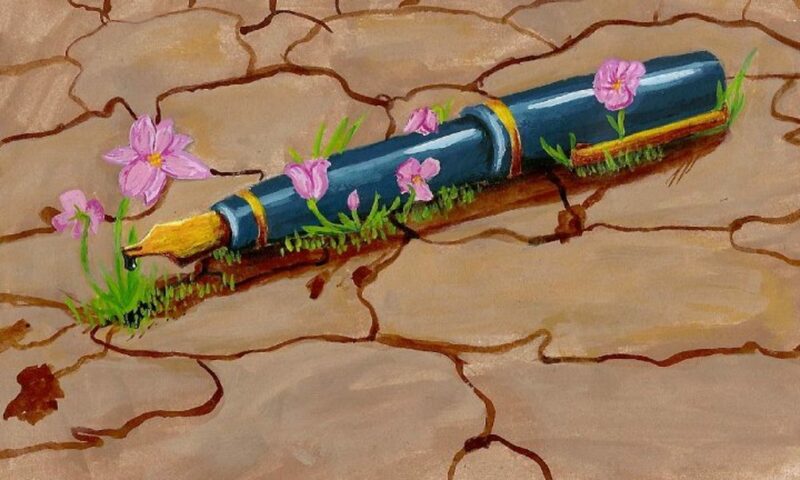 Autonomy is a women-led collection of creative writing published by New Binary Press. Proceeds from sales of the book will go to the Together for Yes campaign to repeal the 8th Amendment. Follow @AutonomyKDArcy for more information, or get in touch to organise a launch event. Previous PostPrevious Oh My Podcast!